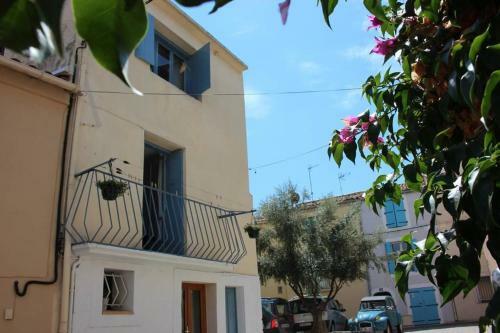 Located in Mèze in the Languedoc-Roussillon region, Maison de Thau features a balcony. Free WiFi is offered. 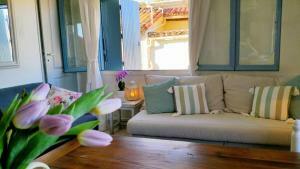 The vacation home is composed of a fully equipped kitchen, and 1 bathroom. A TV is featured. 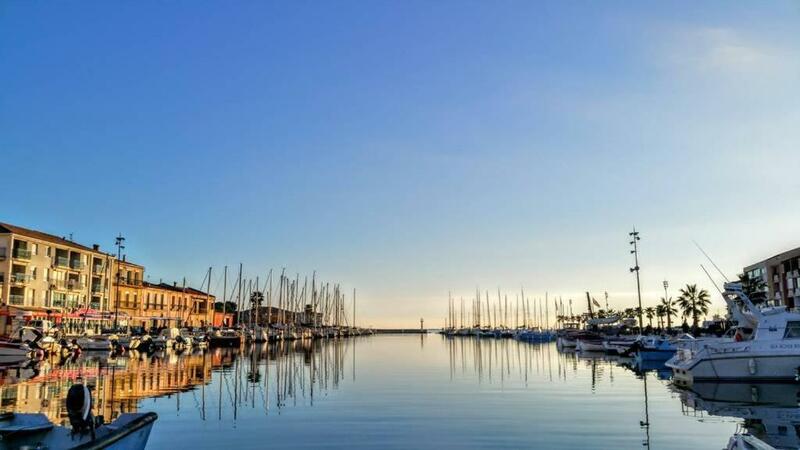 Montpellier is 22 miles from the vacation home, while Cap d'Agde is 17 miles away. Mediterranee Airport is 25 miles from the property. 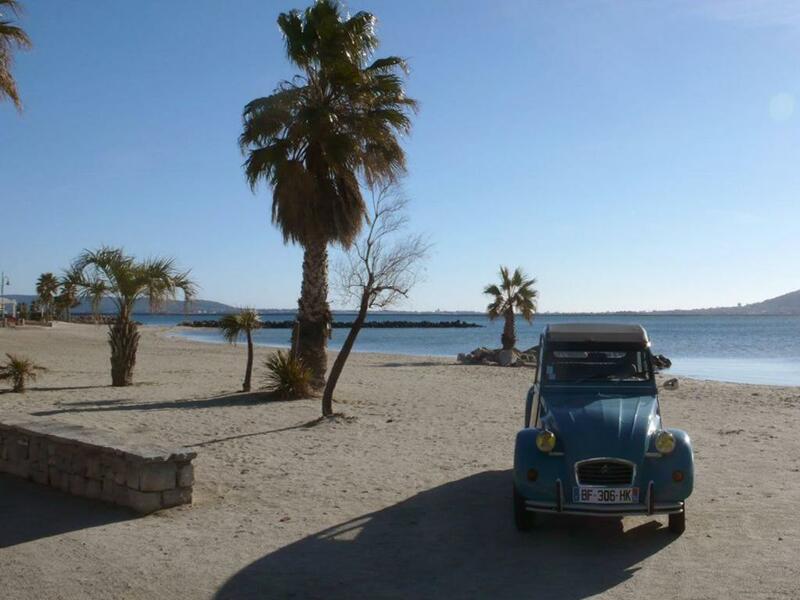 When would you like to stay at Maison de Thau? This holiday home has a balcony, air conditioning and sea view. House Rules Maison de Thau takes special requests – add in the next step! Booking.com takes your payment on behalf of the property for this reservation. During your stay, you can pay for any extras using Visa and Maestro . We need at least 5 reviews before we can calculate a review score. If you book and review your stay, you can help Maison de Thau meet this goal.